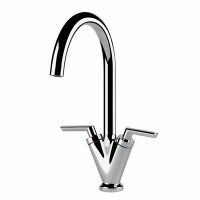 San Marco Deco Kitchen Taps are available in Chrome finish only with Non Return Valves included. 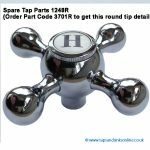 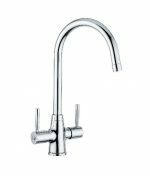 San Marco Deco Kitchen Taps (Chrome), part of our Kitchen Taps collection, come with a 2 Year Guarantee. 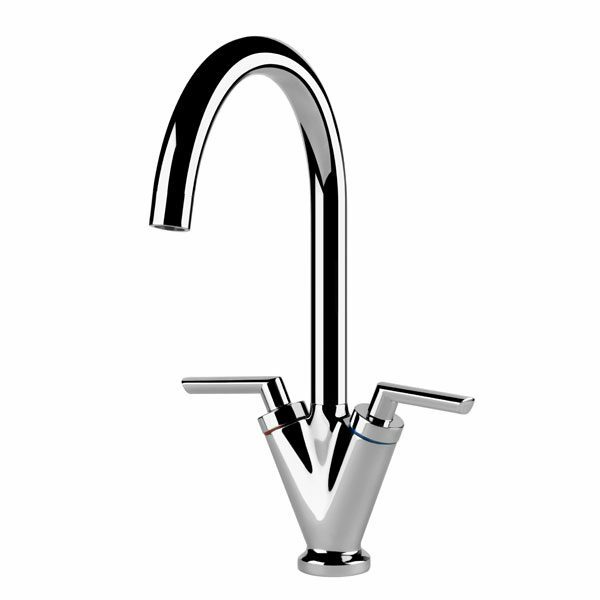 This Tap is a Single Flow Tap. 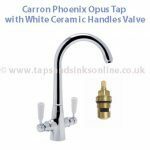 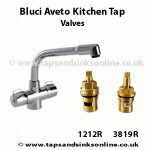 You can purchase Non Return Valves here if you require them.